This course serves as an introduction to the diversity of native woody plants suitable for use in developed landscapes in Central and North Florida. Florida has the third greatest diversity of native plants of any state in the U.S., including more than 800 species of woody plants. Despite such an expansive palette to select from, relatively few are used with regularity in the landscapes installed in urban and suburban communities. The historical tendency to use non-native plants has reduced both biodiversity and our sense of place. The course focuses on the best under used trees and shrubs adaptable to typical landscapes in Central and North Florida, including coastal and urban areas. Aesthetic, selection and maintenance characteristics will be covered for 18-22 species, and will include plants which are available but tend to be less well known and those which have shown tolerance for freeze events. Participants will become familiar with the unique attributes and landscape requirements of the plants, and gain a comfort level needed to incorporate the plants successfully into client landscapes. Best Native Plants for Southern Gardens, by Gil Nelson, University Press of Florida, 2010. Native Plant Landscaping for Florida Wildlife. Craig Huegel, University Press of Florida, 2010. The Shrubs and Woody Vines of Florida: A Reference and Field Guide. Gil Nelson, Pineapple Press, 1996. The Trees of Florida: A Reference and Field Guide. Gil Nelson, Pineapple Press, 1998. 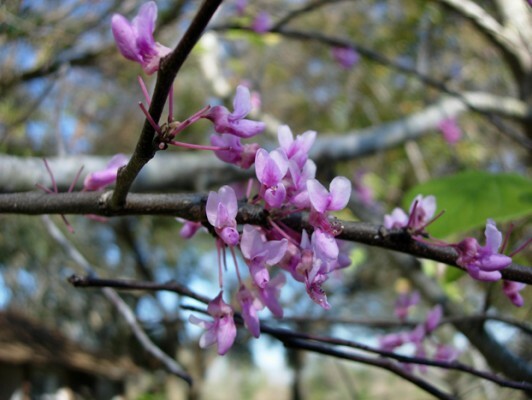 Xeric Guide to Landscaping with Florida Native Plants. Michael Jameson and Richard Moyroud, editor, Florida Association of Native Nurseries, 2011 edition.